2018 saw great results for all of our clients in the Food & Drink sector. The improvements gained will help towards planning for the uncertainty of Brexit, and what this may bring to the sector. Jeff Williams, Food & Drink Sector Head has produced a new sector video for 2018, and in it highlights the enormous pressures food and drink manufacturers find themselves in. With severe cost implications placed on them from retailers through to raw materials suppliers, Brexit, minimum wage and even innovation requirements. 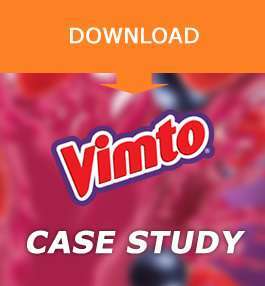 You can view the video below, and also download a latest case study using the link provided.